Sangela Gibson-Savery has resided in the Cayman Islands since childhood. She brings with her extensive experience in the banking and travel industry. In addition to her vast banking and travel industry knowledge, Sangela loves meeting people and sharing with them the beauty of life in the Cayman Islands. She looks forward to utilizing her experience and in-depth knowledge to assist her customers in finding the ideal property to fulfill their dreams. 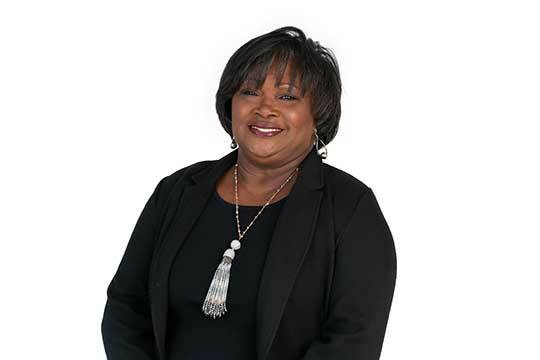 Sangela joined Cayman Luxury Property Group in July of 2018 and spends her free time gardening, reading, and spending time with her grand children.